2007 Pierce International with 1250 GPM pump and 1000 gallons of water. 22-7 is our 1st due to struccture fires and first due to mutal aid. 2012 Ford F-450 with a 124 gallon skid unit. type calls. This truck is also our tow vehicle for our ice rescue trailer. 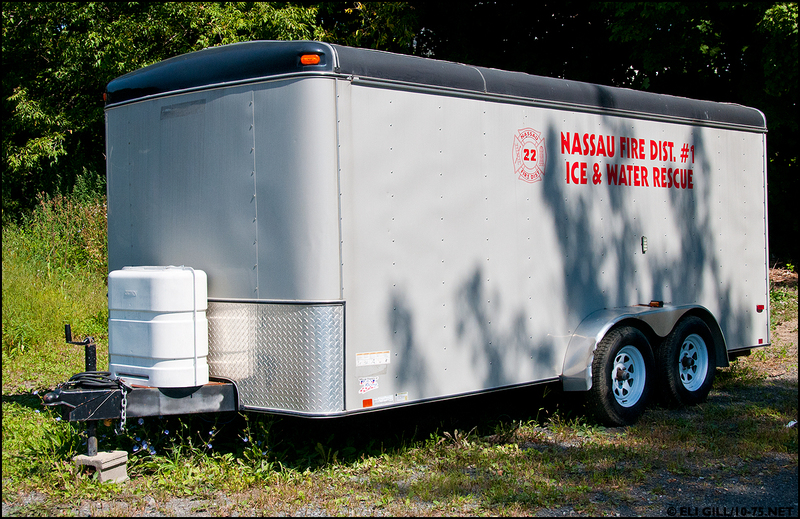 rescue equipment as well as provides for a mobile incident command post with heat. 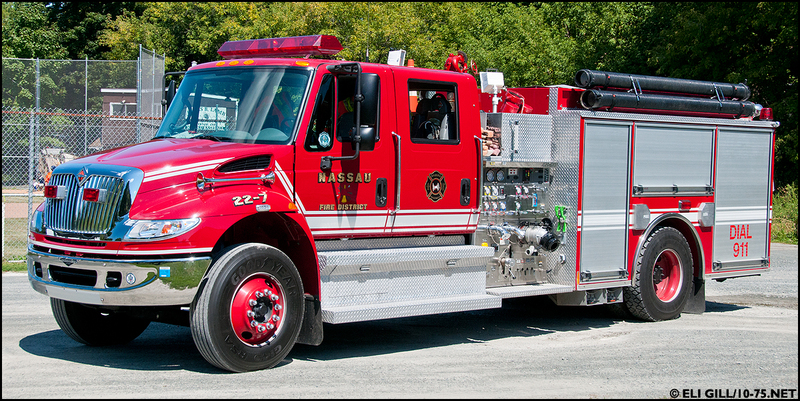 1996 Central States Custom Cab with 1000 GPM pump and 1250 gallons of water. 2014 KME International with 1500 GPM pump and 1000 gallons of water. 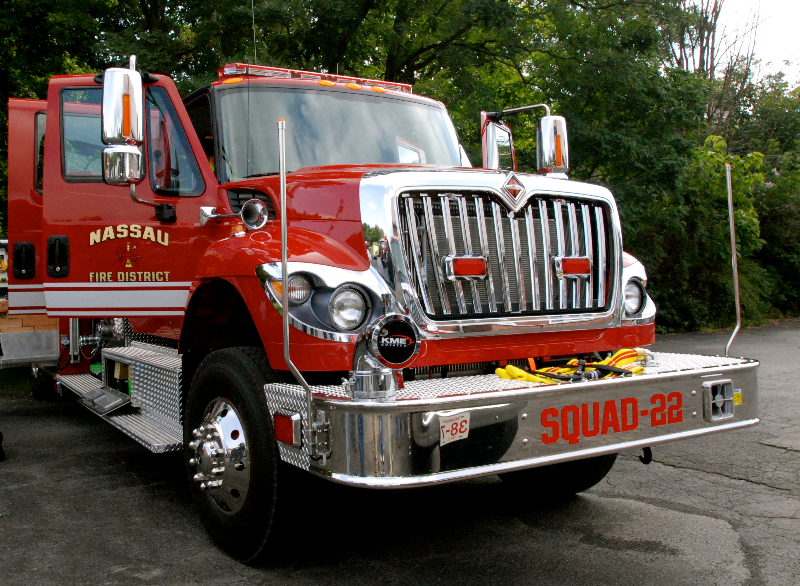 Squad 22 is our 1st due to traffic accidents. It carries our extrication equipment. It also responds to vehicle fires, and is our 2nd due to structure fires.